On the island of Halmahera, the strangest monster in the forest is a Westerner! This article has just been accepted by Journal of the Royal Anthropological Institute for publication in issue 25(2), 2019. A collection of eight papers that pursue what the volume calls a “nonsecular approach to the Anthropocene”, i.e. 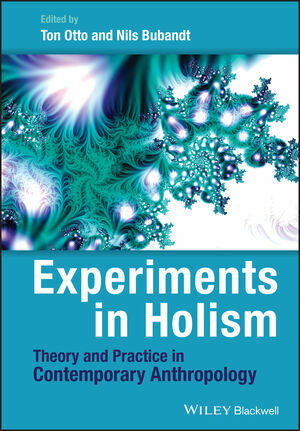 empirical studies of environmental change that accommodate the interrogation of biological nonhumans - animals plants and bacteria, for instance - and that of ethereal nonhumans - spirits, ghosts and specters, for instance - within the same critical observational frame. Arguing that the Anthropocene is a time in which the uncanny is multiplying in unexpected places - labs, mega-farms, eco-systems and the stratosphere - the introduction to the volume describes the contours of an Anthropocene Uncanny. The volume is the third online volume of the More-than-Human working paper series published by AURA. It is available for free here. An interview with Bruno Latour, Isabelle Stengers and Anna Tsing about the overlaps in their studies about the future of capitalist modernity...and the world. The journal Ethnos offers free download here. 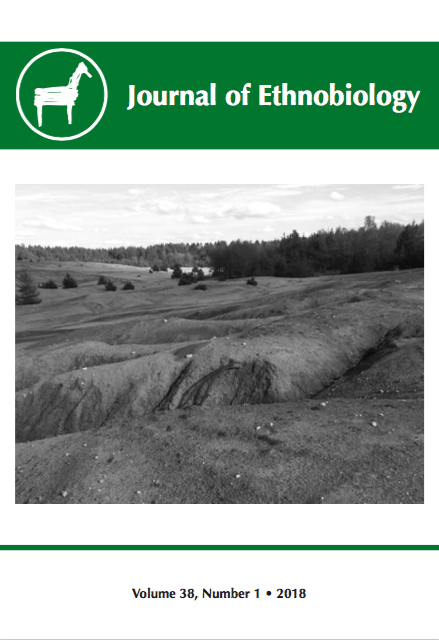 A special section (co-edited with Anna Tsing) of the "Journal of Etnobiology". The special section gathers six ethnographic and critical natural history studies by scholars from AURA of the former brown coal mining site in Søby in central Denmark. The studies use the place as a lab from which to study a particular, Northern European instantiation of the patchy Anthropocene . For more see here. A special issue of the journal "Contemporary Islam" (co-edited with Mikkel Rytter and Christian Suhr) that explores invisibility across politics and quotidian life in Islam and explains why invisibility is a theoretical and analytical challenge to social theory more generally. For more see here. 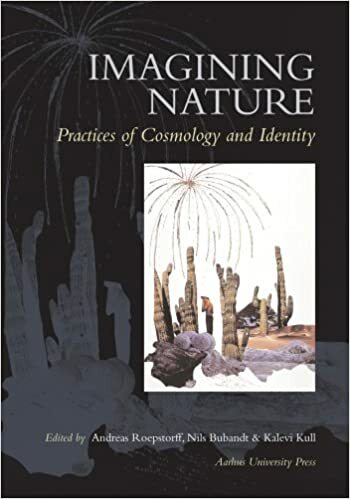 An anthology (co-edited with Anna Tsing, Heather Swanson and Elaine Gan) with contributions by a long list of leading scholars from the natural sciences and the arts. Sold in over 5000 copies, the anthology is an experimental and trans-disciplinary exploration of curiosity and humility as the basis for a better understanding of the chances for co-species survival and conviviality in the Anthropocene. For more see here. Editor-in-Chief (with Mark Graham) of Ethnos, an international, peer-reviewed journal of anthropology. Ethnos is included in the Social Citation Index and in 2016 had an impact factor of 0,946 in the Thompson Citation Report, making it one of the highest-ranking journals of anthropology in Europe. For more information see here. 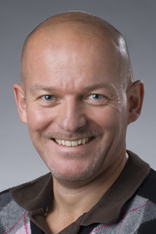 Local researcher-in-charge for the project AURA (Aarhus University Research on the Anthropocene) headed by Niels Bohr Professor Anna Tsing. The project will establish AURA, Aarhus University Research on the Anthropocene, and establish an international research platform for the trans-disciplnary study of how humans and other species co-create un-anticipated landscapes together in the anthropocene. The project is funded until 2018 by the Danish Research Foundation. See more here. Participant and member of the management committee of the EU COST project “Comparative Analysis of Conspiracy Theories (COMPACT)”. See more here. Between 2016 and 2017 I was a guest professor with Arken: Museum of Modern Art in Copenhagen to provide academic sparring for the exhibition Nature (Re)turns, an exhibition about the site-specificity of the Anthropocene. See the exhibition description here. The introduction - co-written with Anna Tsing - for the special section of Journal of Ethnobiology (38.1) on the landscapes of the former brown coal mine at Søby in Denmark. The introduction proposes that this sedate and undramatic site in a Northern European welfare state allows for a focussed analysis of the multispecies and feral effects of industrial ruin in a patchy Anthropocene. For more see here. A chapter in "Arts of Living on a Damaged Planet". It follows how the victims of the eruption of the world's largest mud vøcalnø in Indonesia collect stone on its barren mud flats in the hope of changing their fate, while scientists and politicians debate whether the eruption was made by the oil industry or a natural occurrence. Politics and nature, spirits and industry, håb and disaster are entangled around this volcano in ways that highlights the paradoxes and predicaments of the Anthropocene for all of us. See more here. The article follows the historical change of mythical head-hunters in Indonesia into organ-theives, arguing that this transformation entails a change in the verisimilitude of these figures that, in turn, requires an analytical re-orientation of rumour away from a representational to a "more-than-representational" approach. See more here. A comparative study of hunting in Siberia and violence in Indonesia - co-written with Rane Willerslev) that focuses on what we term 'strategic empathy'. Strategic empathy refers to the acts of the imagination that one performs when placing oneself in the shoes of another, not to help or understand this other but to harm, deceive or kill the other. Arguing that strategic empathy has been unduly ignored in empathy research so far, the article suggests that a focus on strategic empathy may reveal new insight into human sociality, its evolution as well as its modern conditions of possibility. See more here. A book about witchcraft as doubt and modernity as hope. 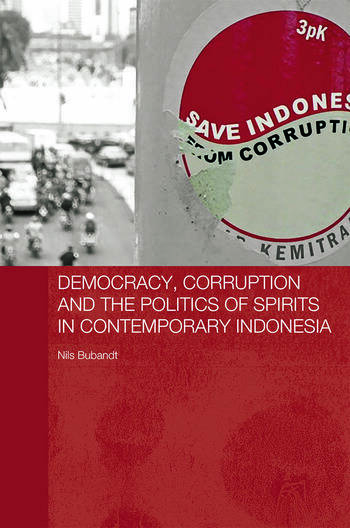 Based on over three years of fieldwork in Halmahera - the largest of the renowned Indonesian 'Spice Islands' – the book is a critique of conventional notions of witchcraft as explanation, function, and belief. For people on Halmahera the suanggi (witches) are at once real and impossible, and skepticism rather than faith characterizes their relationship to witchcraft. 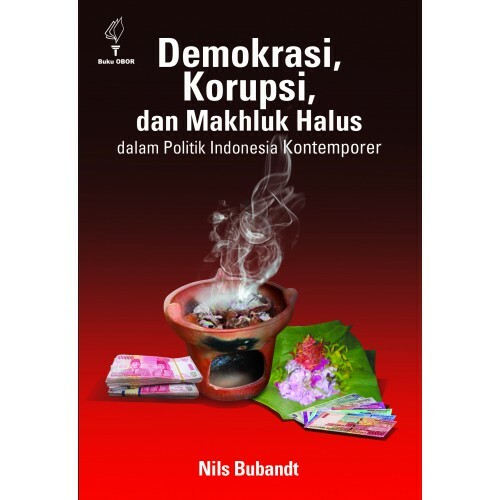 Based on an analysis inspired by Jacques Derrida’s concept of aporia or paradox the book traces the over one hundred-year engagement of people on Halmahera with the modern world in a desperate but so far unsuccessful attempt to liberate themselves from the impossible reality of witchcraft. 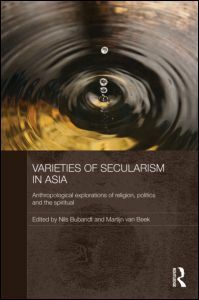 The book received Honorable Mention of the 2015 Clifford Geertz Prize in the Anthropology of Religion. See more about the book here. 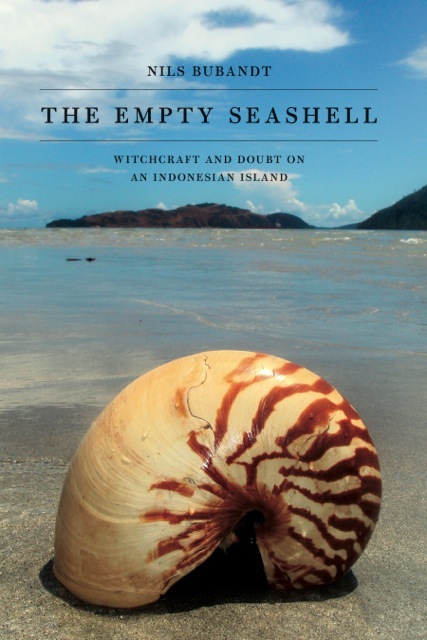 The Empty Seashell has been reviewed in Oceania, American Anthropologists, Anthropological Forum, Anthropology of This Century, Sojourn, Magic, Ritual & Witchcraft, Anthropology Review Database and other journals. In 2017 The Empty Seashell was the object of a book symposium in the journal HAU. See more here. 2. An article about stones, geology and spirits in the Anthropocæne.